I’m often asked about the best way to create a redundant computer rig for live theatre. Specifically, for use with MainStage keyboard programming and Ableton Live. A redundant rig with a functioning main and backup scenario would always include two computers, two audio interfaces, a MIDI splitter box such as the MIDI Solutions Thru, an audio switch such as a Radial SW8 and a KVM Switch. While the audio switch allows audio to be sent simultaneously from both the main and the backup interfaces so that with the push of a button the operator can choose the source of the audio that will be sent to FOH, a KVM switch allows the operator to control either the main or the backup computer from the same keyboard and mouse and to choose which computer to view on the video monitor. 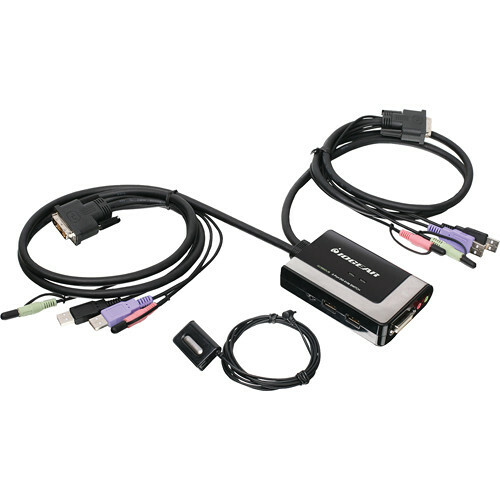 It’s often tempting to purchase the fanciest KVM switch available and to utilize HDMI connectors for their superior video quality. However, I’ve found that this is one of those situations where often the simplest solution works the best. After trying many different KVM switches over the years, I often choose a simple IOGEAR 2-Port USB DVI Cable KVM Switch with Cables and Remote, GCS922U for its reliability, ease of use, and excellent price point. Often when using HDMI switches, there’s a considerable lag time when switching from one computer to another. 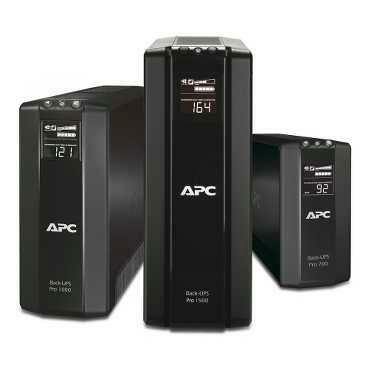 With a VGA or DVI switch, the latency is minimal. The IOGEAR switches are generally “plug and play” with zero setup time, they’re bus powered, and are easy to fit into a rack full of gear. For live performance, I advise against programming a hot key for switching computers just in case there are any issues with the USB port or bus, or if one of the computers should crash mid-performance. Always use the switch button on the KVM switch for safety purposes. I highly advise checking out the IOGEAR 2-Port USB DVI Cable KVM Switch with Cables and Remote, GCS922U I’m always happy to discuss options with anyone who is looking for something with more features. So it’s time to share my love affair with one of my favorite products: the Pelican case. 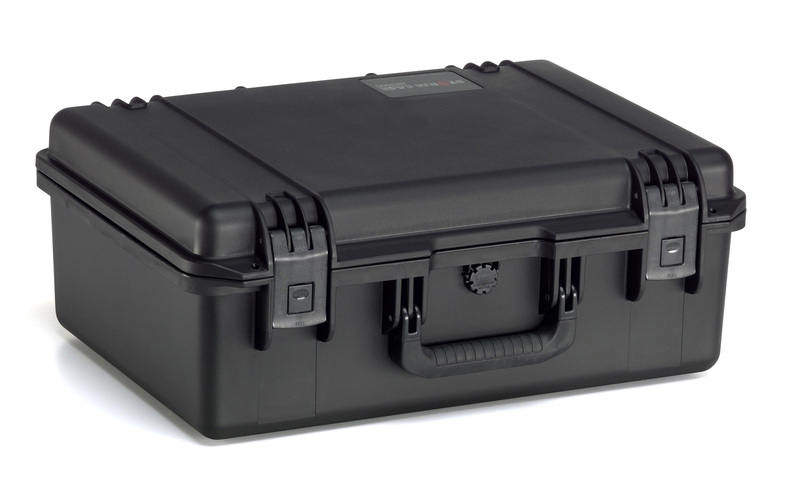 As you already probably know, Pelican makes ultra sturdy watertight equipment cases that have become the standard in audio, video, and military use. They’re virtually indestructable, come in all different shapes and sizes, offer excellent protection for your equipment, and are completely customizable. This case can hold a basic assortment of audio or video gear (or whatever else you need), the foam is totally customizable, and it’s easy to check on an airplane. I have several cases very similar to this one and they’ve flown all over the world with me. I’ve taken Mac Mini computers in it to Italy, MacBook Pro laptops and RME interfaces to Japan, and hard drives to Sydney. I’ve checked it under the plane ever time and even shipped it once and have never had any issues. The only issue I’ve ever had with the Pelican case is that some airlines treat is as an oversized or odd shaped bag when unloading luggage. More than once I’ve found myself waiting at the luggage carousel for over a half hour only to discover that my trusty Pelican case was unloaded with all of the sporting goods equipment and waiting for me in a separate area. My Pelican 1510 has traveled with me all around the world, and has reliable protected computers, audio interfaces, and other delicate equipment even after being handled by baggage handlers on the tarmac. I highly recommend added a Pelican (or several) to your collection if you haven’t already done so. With the increased use of MainStage keyboard programming in live theatrical productions, it has become essential to be able to set up a local area network onsite when setting up a new production. 1. Mixing keyboard and track outputs and making quick edits remotely from the house so that these edits can be completed in real time while listening from the audience perspective and while receiving feedback from the sound designer, orchestrator, and music supervisor. 2. File management. It can be a huge time saver to be able to sit at one keyboard rig while making edits on another and to be able to save files and load samples across the network. 3. When connected to an internet connection provided by the theatre and in conjunction with VNC software, providing the ability to make edits remotely from a location outside of the theatre. It’s incredibly easy to set up, has an adequate number of ports, has good data transfer rates, and fits easily into a rack of gear. 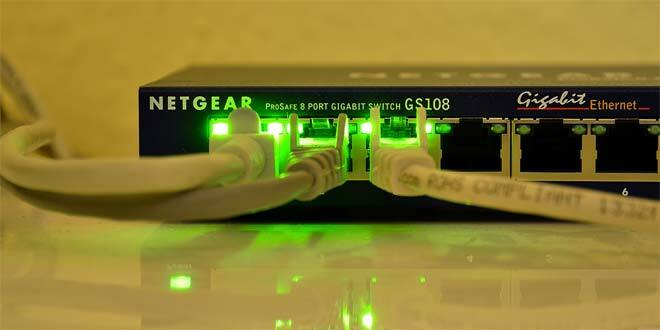 You’ll make your connections as follows: run a Cat5e cable from the ethernet port of each computer to the ethernet switch. Connect the computer you’ll use for remote access to the ethernet switch via Cat5e cable, and connect the ethernet cable provided by the theatre (if they’re provided internet access for the pit) to the switch as well. For remote desktop connections from offsite, I’ve discovered that you don’t want any connection slower than 10mbps. That’s still not a very impressive speed, but it’ll let you get done what you need to do. Oftentimes, your speed will be very limited by the IT limitations of the theatre, so it’s good to know the bare minimum you’ll need to get by. This would allow you to wire any devices in your rack to the panel so that you don’t have do deal with loose wiring coming out of your computers. 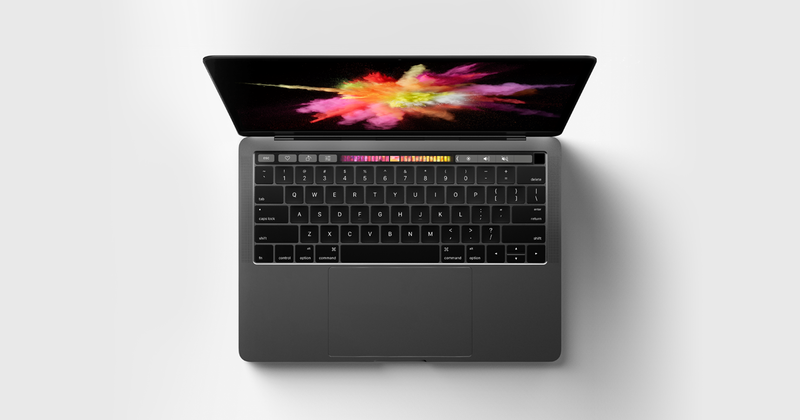 The simplest way to log onto your computers remotely when on the LAN will be through the Finder in Mac OS, though I usually prefer to use Apple’s Remote Desktop app. 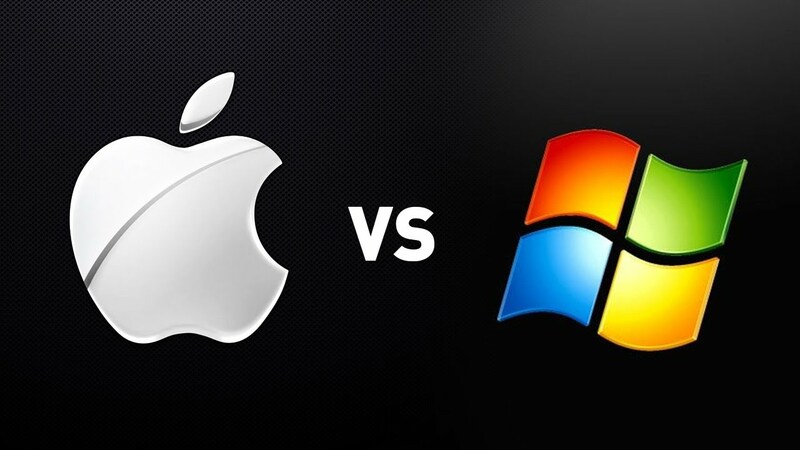 You’ll need to set your system preferences properly, but once you’ve done so, logging on is a breeze. When using MainStage keyboard programing in a live theatrical situation I always advise going with a wired connection. Often, there’s so much radio interference in a crowded theatre during tech that it can affect the connection speeds. Additionally, some productions utilize WiFi to run automation for set pieces and any additional WiFi signals can interfere with it. I’ll cover remoting in from offsite in a later post, but this information should get you up and running while onsite at the theatre so you can get your work done with efficiency.